Wisconsin man found dead in east-central Minnesota cabin; 2 men in jail Circumstances surrounding the 36-year-old man's death have yet to be disclosed. 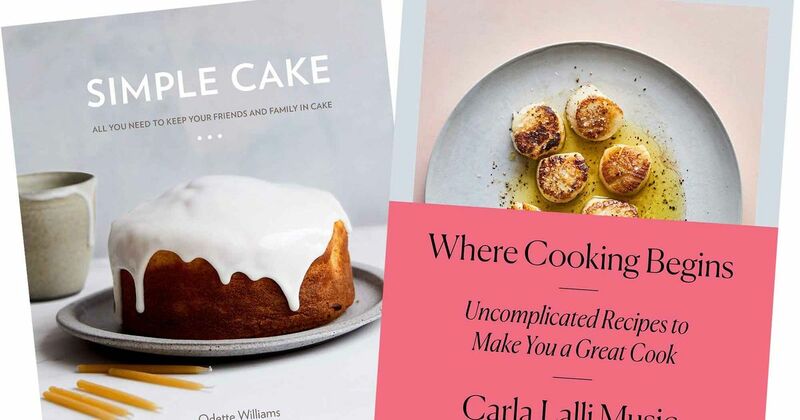 Sponsored: The 12 best cookbooks of spring 2019 A full shelf of sweet, savory and global flavors for the home cook. Vienna-based advocacy group honors Pakistani journalist ISLAMABAD (AP) — A Vienna-based advocacy group has honored a Pakistani journalist known for his critical reporting on the country's powerful military establishment. 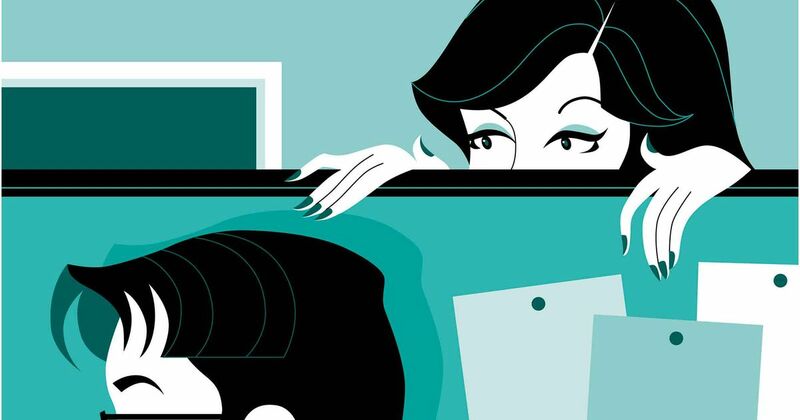 Sponsored: How to deal with a nosy tattletale at work Although I love my job, I'm becoming paranoid about my office mate. The Latest 2019 NFL Draft Rumors All the latest NFL draft rumors. Prosecutors seek to try teen as an adult for manslaughter LEWISTON, Maine (AP) — Prosecutors want to try a teenager as an adult for manslaughter in connection with a fatal park brawl in Lewiston, Maine. 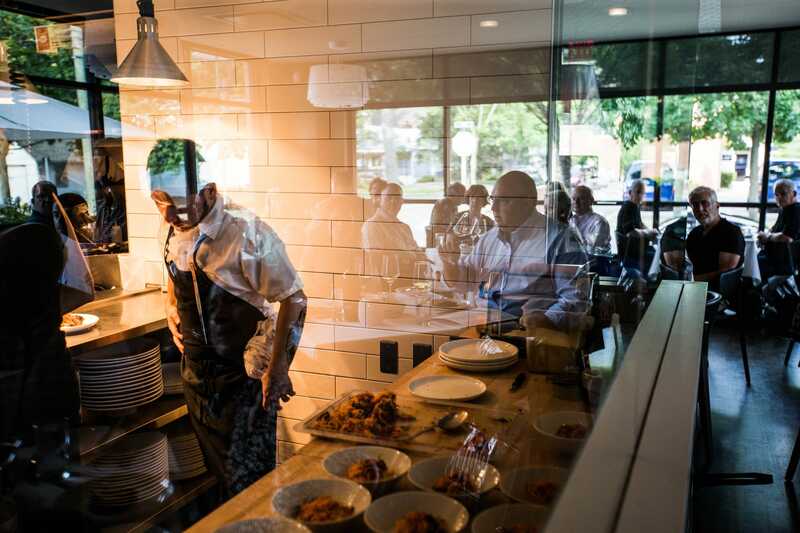 Forest in Birmingham has quietly grown into one of the area's best restaurants Forest has grown to offer one of the area's best and most cohesive upscale dining experiences. iPhone XS and XR review: Six months in, here's how they're holding up - CNET Revisiting Apple's 2018 iPhones in a 2019 world. 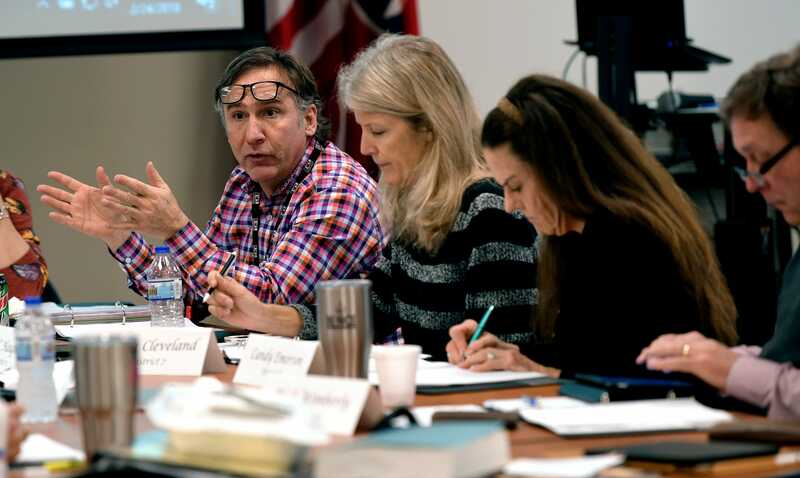 Williamson commissioners changes to schools budget will impact capital needs The Williamson County Commission education committee approve the district's proposed $386 million budget with an amendment. Virginia social studies teacher Rodney Robinson named National Teacher of the Year Richmond is officially home to the country’s best teacher.